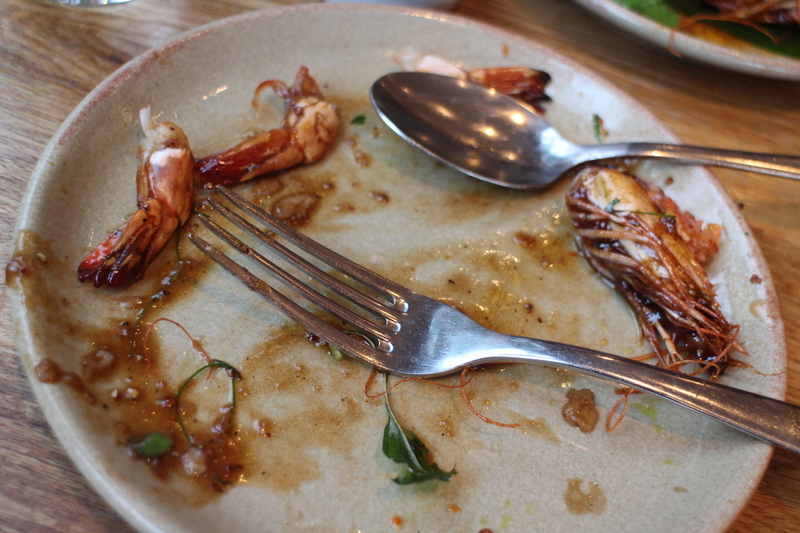 Thai Streetfood – two words that gets me salivating like a dawg. 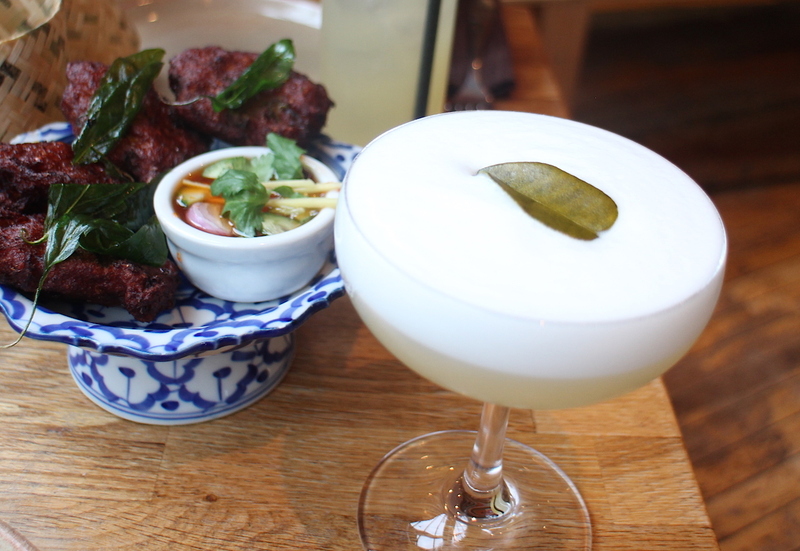 What makes Begging Bowl that much better than your local Thai restaurant – it’s dedication and passion for authenticity and creativity to Thai cuisine, not to mention small plates of zesty street food and fuss free service. OH and a mean cocktail menu! You won’t find your average and predictable red and green chicken Thai curries at the Begging Bowl. The menu employs a price per plate pick and mix menu of small plates starting at £6.25. We picked a good assortment of 5 dishes. 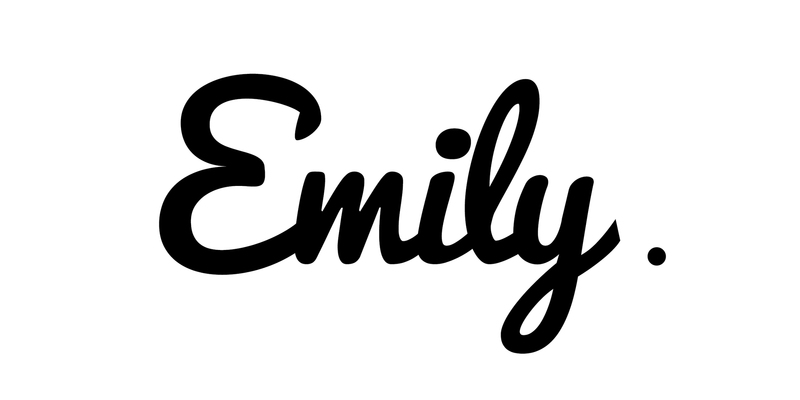 Like many “hip” new restaurants dishes come out as and when they are ready. This worked well with the street food vibes and let us give our full attention to eat dish which got devoured in minutes. 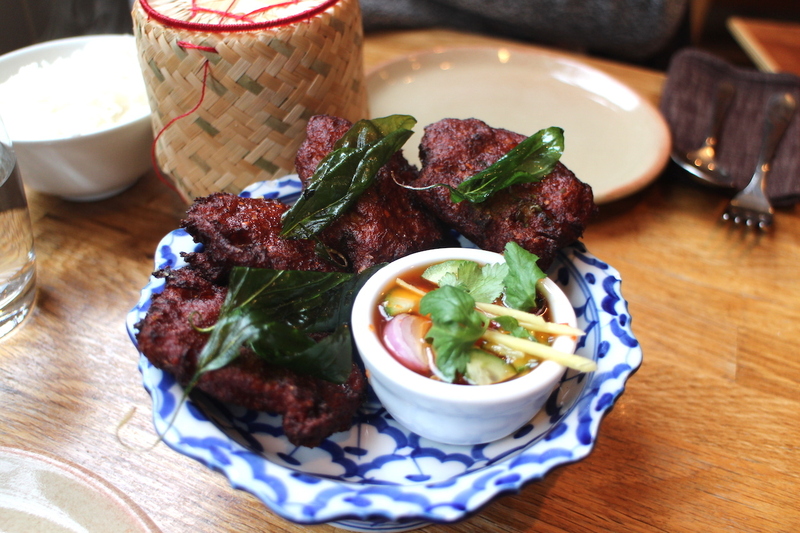 The Thai fishcakes were gorgeously crispy but moist and citrusy on the inside served with a sweet chilli vinegar. 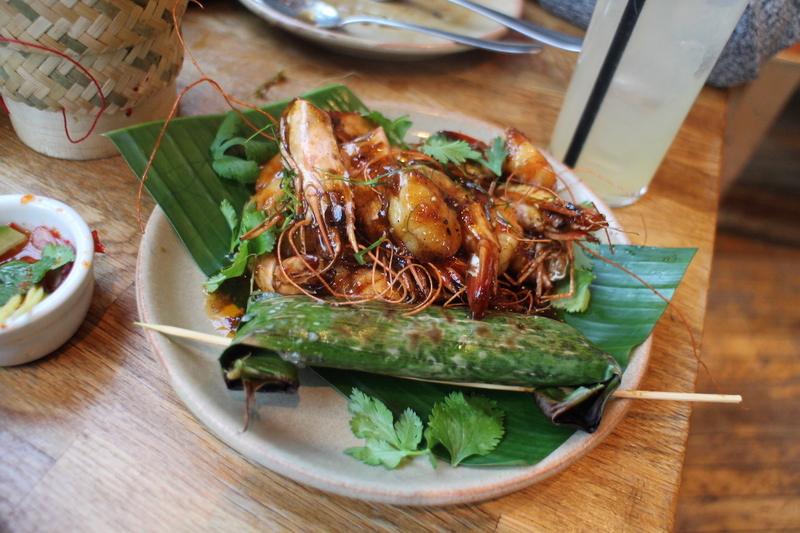 Although all the dishes were beyond delicious a highlight was the crunchy caramelised king prawns served with the sticky and crispy coconut flavoured rice which comes wrapped in a banana leaf so it has a delectable sweetness. 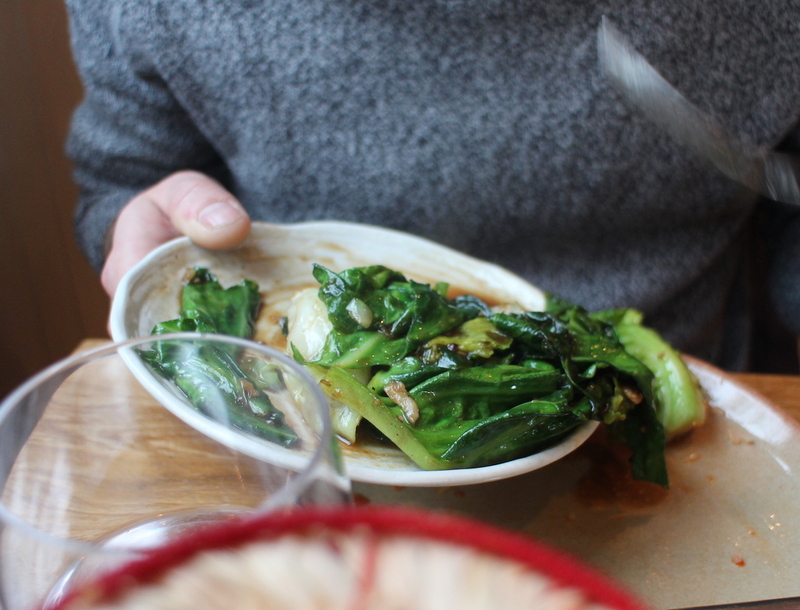 Even the the stir fried greens were deliciously juicy, coated in a garlicky soy sauce. 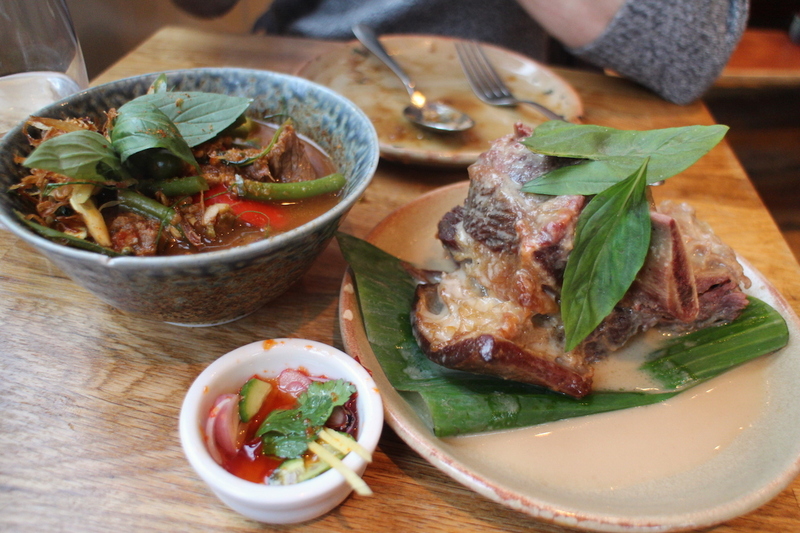 The plate of Hereford Beef Rib we ordered was served on the bone and was meltingly tender and dripping in meaty juices with a hint of coconut and lemongrass. 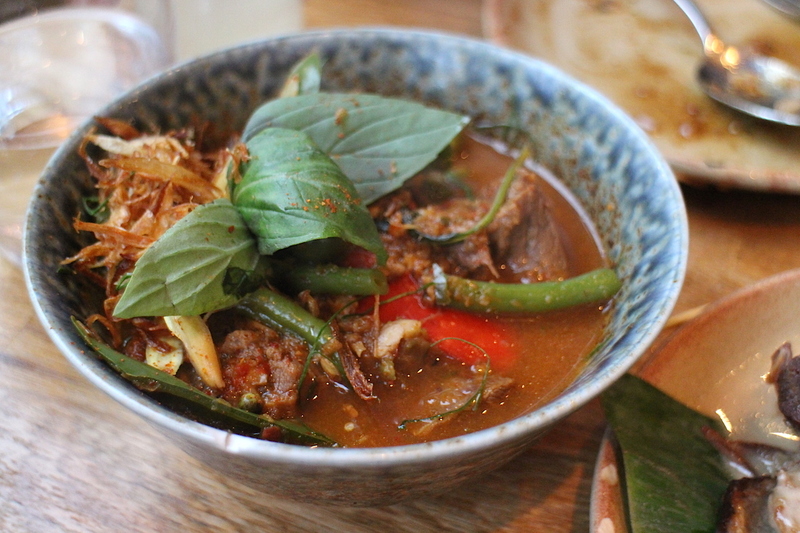 Another stellar dish was the Red Jungle Curry with tender beef shin. I have tried to cook this in my own kitchen but I’ve still not managed replicate the complexity of this deeply spiced curry dish with ginger, sweet basil, red chillies and fresh green peppercorns. The Begging Bowl is my most favourite London Thai restaurant. The cocktail list is a beauty and I think the food is well priced for how well cooked and delicious everything is. The staff are exuberant about what they are doing and have all spent their fair share of backing packing years travelling Thailand. I highly recommend you pay it a visit when you are in Peckham or the SE postcode.